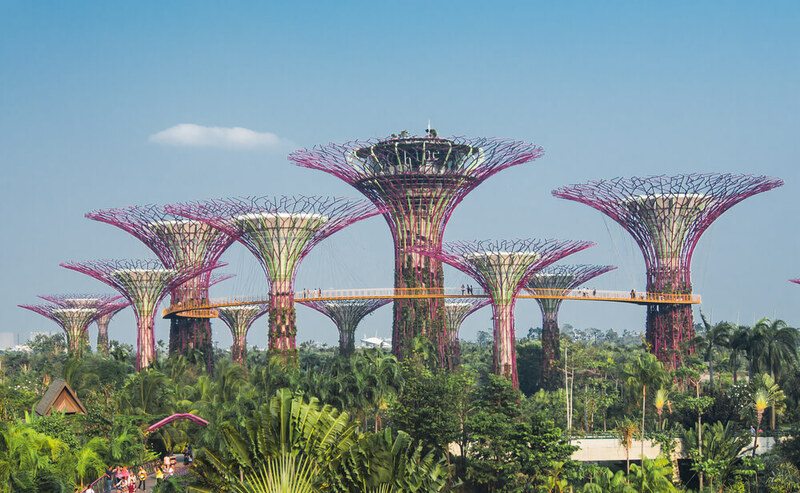 Singapore may be a tiny island boasting of a roaring business culture, but it is also an enchanting place where Chinese, Malay and Indian influences meet in a brilliant fusion. Travel to Singapore to see the many Singapores festivals that the flourishing cultures have spawned. Revel in the City of Gardens’ pulsating diversity on any of its 11 major public holidays. The Chinese or Lunar New Year is held in January or February, depending on the lunar calendar. Singapore’s Chinatown area is decked up in style. Stores in the area stock New Year gifts, items for decorations and hampers. Gold or red colors are used extensively by the Chinese residents of the city-state while decorating for the occasion. Days before the event, the area is cleaned and pieces of red-colored paper with Chinese calligraphy are strung on walls and doors to convey good wishes for the coming year. The festival lasts for a period of 15 days, offering every visitor the chance to celebrate in Dynamic Singapore. During the celebrations, the Chingay Parade is organized. 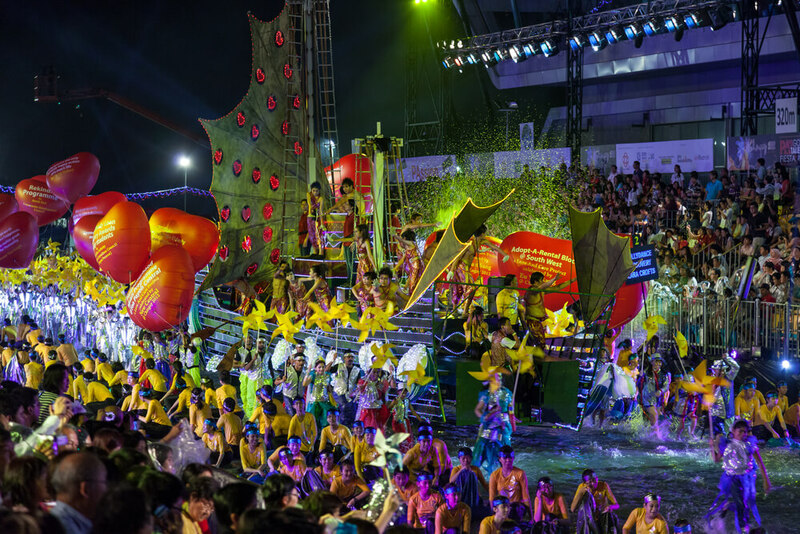 The parade shows off the vitality of the country’s cosmopolitan society. Another major event celebrated by the Chinese is the Hungry Ghost Festival. The festival, held in the seventh month of the lunar calendar to remember ancestors, involves offering food and burning offerings such as incense and papier-mâché items. Chinese operas, or Wayangs, are performed in certain areas of Singapore. Deepavali (or Diwali) is when Little India, the nook inhabited by the island’s Indian settlers, is brightened up with lights, incense, music and performances. The Festival of Lights is an occasion for Hindus and Sikhs to rejoice. As in India, the festival involves the lighting of lamps and organization of cultural activities. It is also the time when tourists on Singapore tour can enjoy lots of Indian delicacies. The Muslim festivals of Hari Raya Aidilfitri and Hari Raya Haji are celebrated with great gusto. The festivities surrounding Hari Raya Aidilfitri, which marks the end of Ramadan, are in the spotlight in areas such as Kampong Glam and Geylang Serai. Malayan families dress up jauntily on the occasion. Hari Raya Haji is a more solemn occasion and involves animal sacrifice. Plan your trip and experience the beauty of Singapores festivals. Travel to Singapore to experience Singapores festivals such as Chinese new year, Hungry Ghost Festival, Diwali, Hari Raya Aidilfitr & more.